When a problem occurs in the power steering system, the power source relay circuit is shut off to stop the power assist. 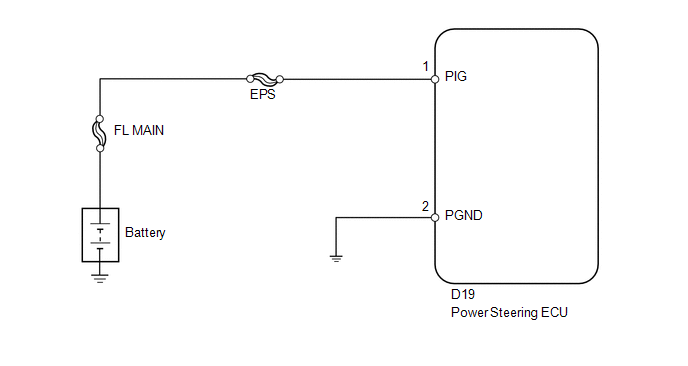 (f) Select the items "PIG Power Supply" in the Data List and read the value displayed on the Techstream. 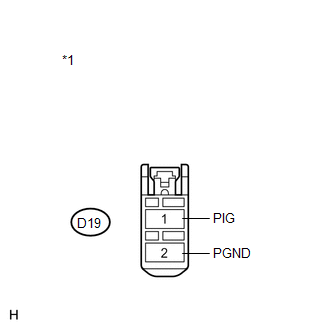 (a) Disconnect the connector from the power steering ECU.